Atari pioneered the idea of gaming consoles, but the company has seen better days than its current state. Which explains why it could be taking a leap outside its league. 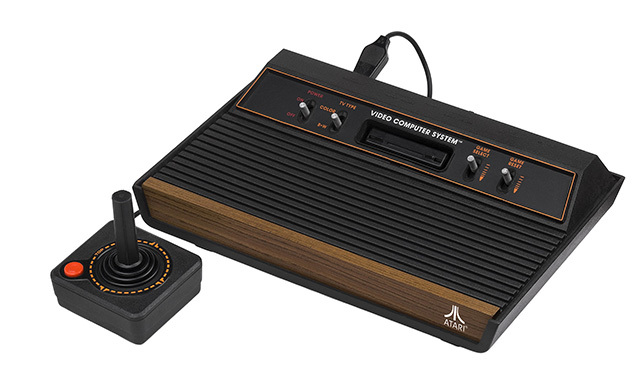 The company is working on a new cryptocurrency called “Atari Token” that will facilitate transactions on another new product that is yet to be announced. The tokens can be used on an upcoming e-commerce platform for not just games but also movies and music. Atari SA, a French company previously known as Infogrames that reserves the right to all things “Atari” now, is governing the project. It isn’t, however, taking care of the development and has assigned a company named Infinity Networks with the responsibility of creation of a storefront that works on the blockchain. Following the announcement, shares of Atari SA jumped as much as 60 percent in a matter of few days. In exchange, Infinity Networks will have the liberty to use the gaming company’s brand name under a “long-term license”. Atari will have a small stake and also earn royalties from Infinity Networks’ products that use its name, apart from having a major chunk in the earning from the platform. Atari, as Bloomberg notes, will be expanding its partnering with Pariplay Ltd. which will allow players to gamble using cryptocurrency. “Our aim is to take strategic positions with a limited cash risk, in order to best create value with the assets and the Atari brand,” said Frederic Chesnais, CEO. Atari, which is famous for its creations like Pong, Space Invaders, Pac-Man, has been reduced to a mere brand name and had even filed for bankruptcy back in 2013. With the launch of a blockchain-based product, the company is planning to bounce back from its misfortunes. 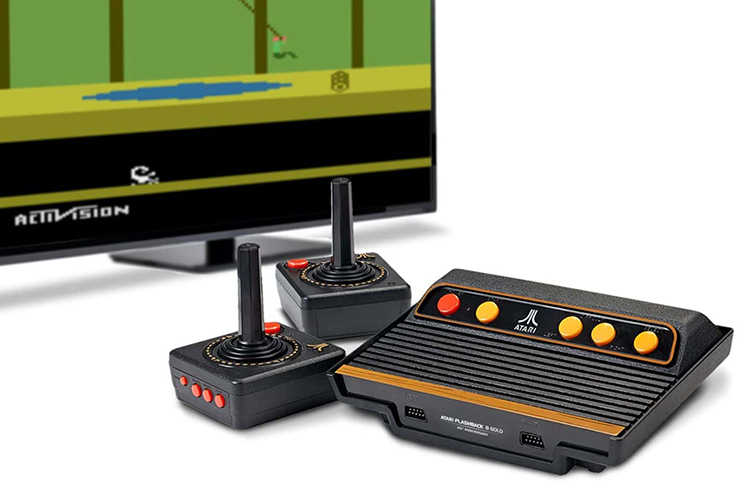 It also teased the “Ataribox” gaming console last year that would be based on Linux and carry the same design as the classic Atari 2600 console, but that’s yet to hit stores. The company has not announced any other relevant detail like a launch date for the platform or an ICO.